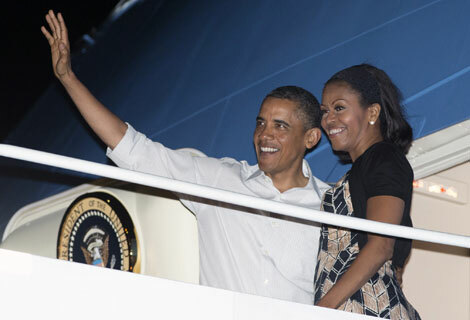 President Obama and his family originally left DC before Christmas on Friday evening (12/21) and arrived in Honolulu shortly after midnight. 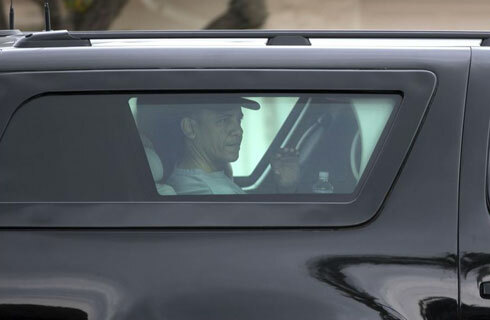 The President cut his vacation short and left Hawaii on Wednesday night (12/26) to return to Washington to work on a deal to avert the fiscal cliff. 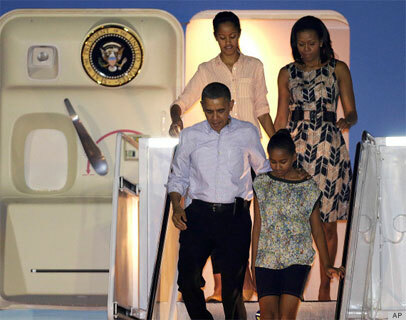 The rest of the First Family remained in Hawaii to finish up their vacation. 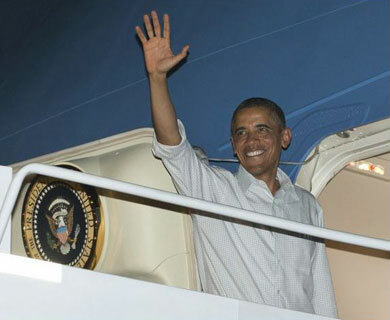 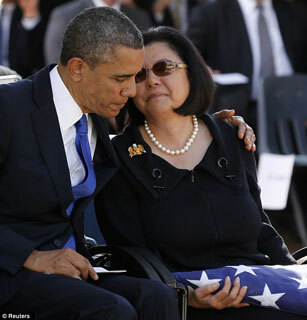 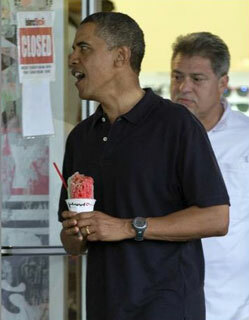 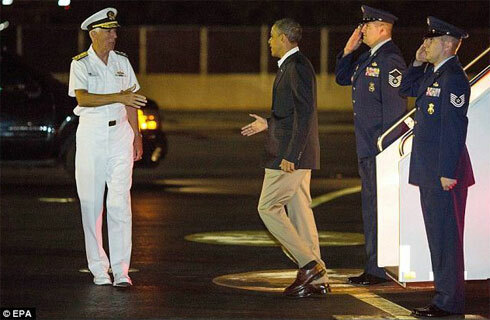 The President returned to Hawaii on January 2nd for a few days before leaving again on January 5th. 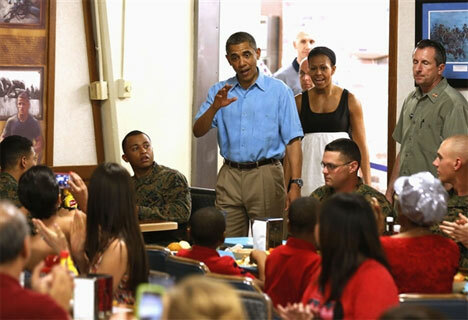 - Golf at the Kaneohe Klipper golf course at Marine Corps Base Hawaii (MCBH) with Punahou friends Bobby Titcomb & Mike Ramos, White House chef Sam Kass, and aide Marvin Nicholson. 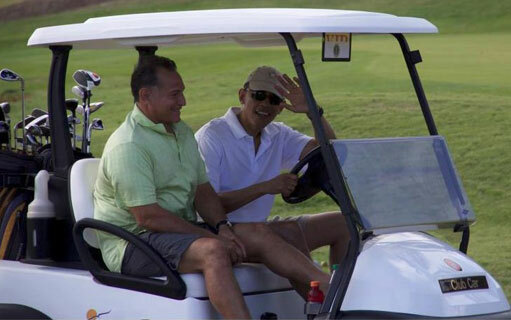 - Golf at the Kaneohe Klipper golf course with friends Mike Ramos, Greg Orme, and Bobby Titcomb. 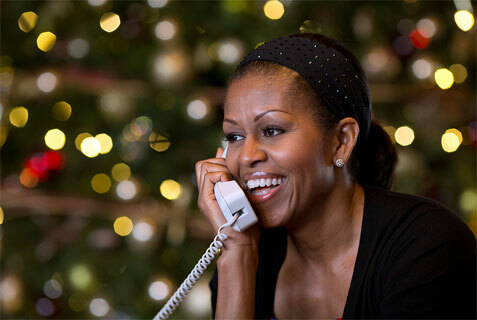 - First Lady Michelle answered phone calls for NORAD's Santa Tracking Program. 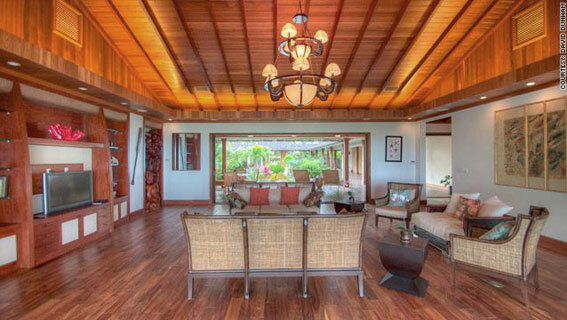 - Final round of golf at the Kaneohe Klipper golf course with friends Bobby Titcomb, Mike Ramos, and Greg Orme. 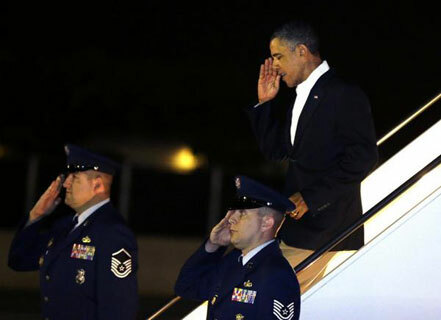 - President Obama departed from Hickam Air Force Base shortly after 10:00pm. 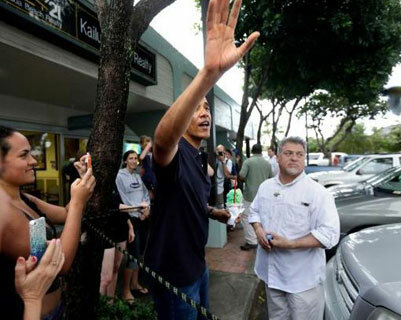 - Shortly after arriving in Kailua, President Obama headed off to the Semper Fit Center at Marine Corps Base Hawaii (MCBH) for an early morning workout. 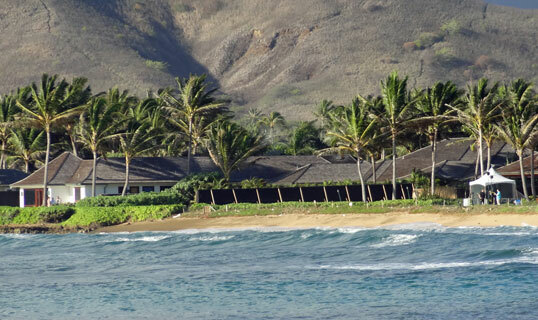 - Golf at the Palmer Course at Turtle Bay Resort with Bobby Titcomb, Marty Nesbitt, Sam Kass and Marvin Nicholson. 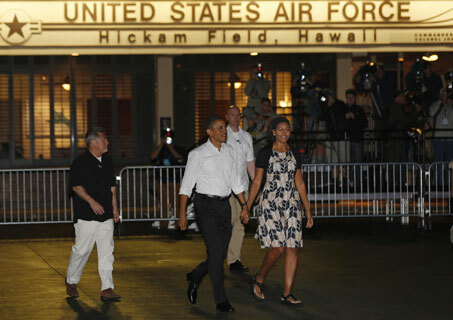 - The First Family departed from Hickam Air Force Base around 9:40pm. 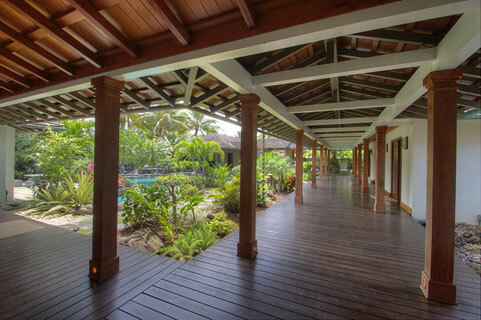 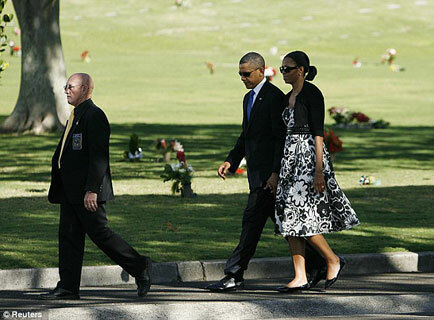 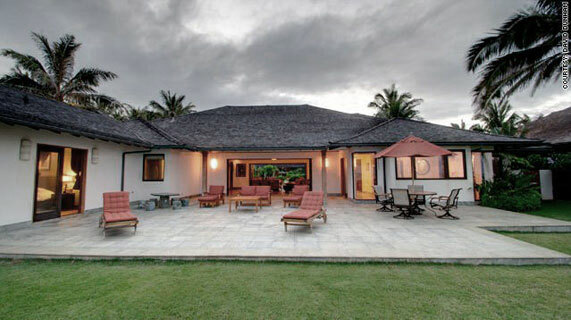 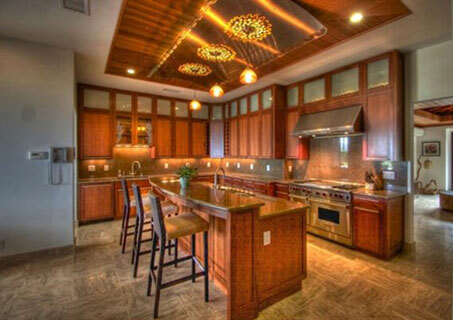 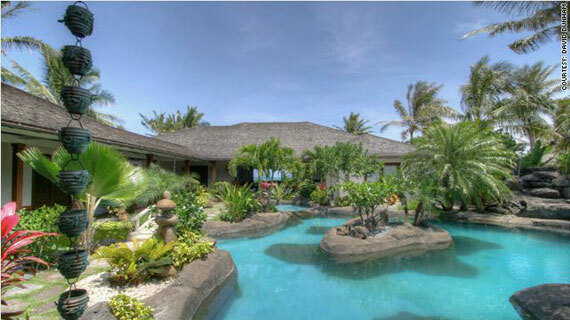 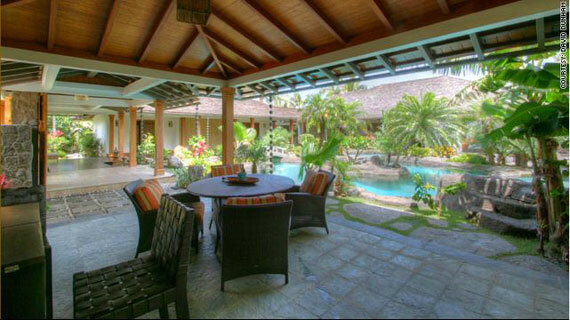 The Obama family returned to the same Kailua Beach home that they rented in 2011. 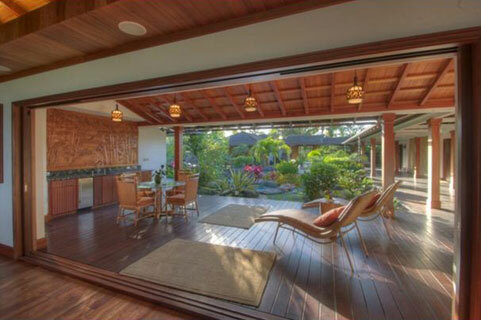 Here is a blog post from last year about the rental home. 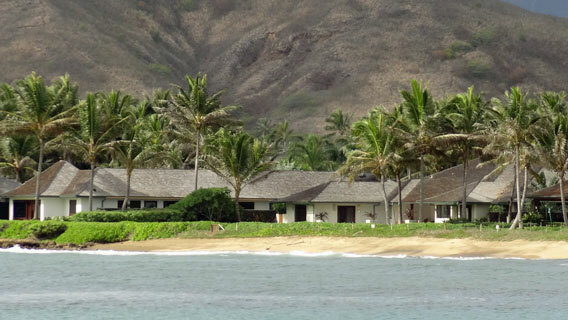 Click on the markers below to see the places President Obama has visited on his previous Hawaii trips. 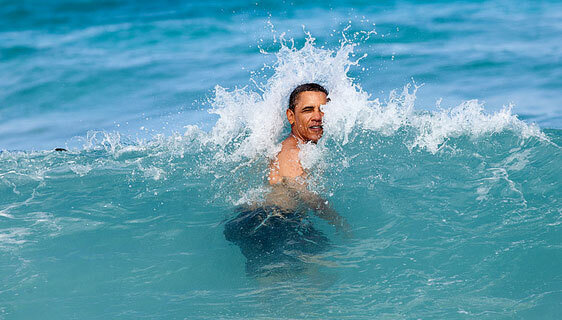 View the full Obama Hawaii Vacation Map in Google Maps.